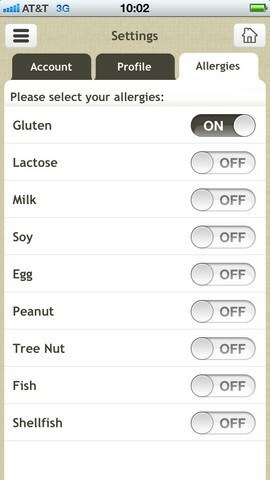 Allergy & Gluten Free Diet Tracker: a pretty awesome app for those of you with food allergies. You can scan foods to see which ones have an allergen you are sensitive to. WebMD Allergy: provides you with 130 tips, 190+ articles, 10+ videos, and quizzes to help you manage your food, skin, drug-related, and other types of allergies. It does require registration to work at the time of this writing which is a negative. 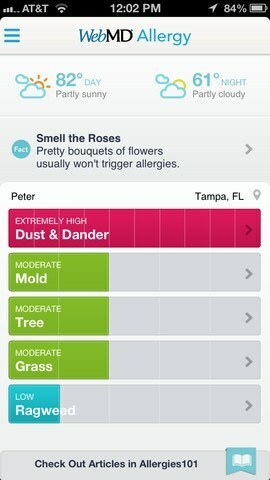 Allergy Caddy: this application is developed for folks who have to deal with food allergies. 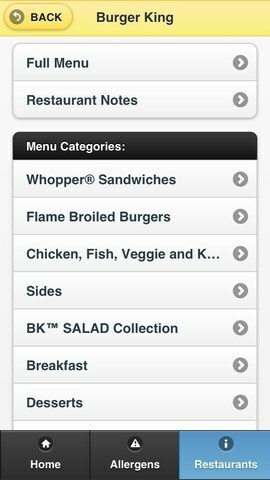 It covers various food allergies and over 40 restaurants and their allergen data. 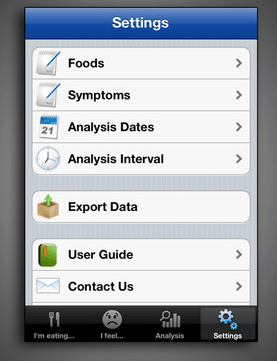 Food Allergy Detective: analyzes your food entries and helps you discover ingredients that you may be sensitive to. You can track multiple foods and symptoms. 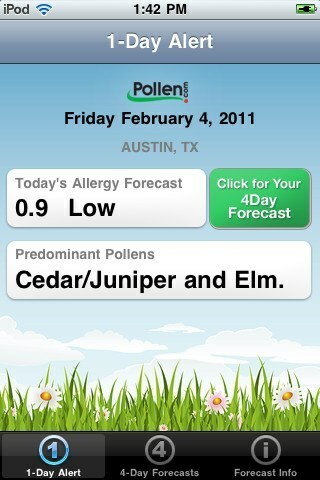 Pollen’s Allergy Alert: provides you with pollen and allergy forecasts from Pollen.com. It covers asthma index, ultraviolet, and other environment factors. Having to deal with allergies is not fun. The above applications don’t make your allergy symptoms go away completely but provide you with enough information so you can manage your allergies more effectively.